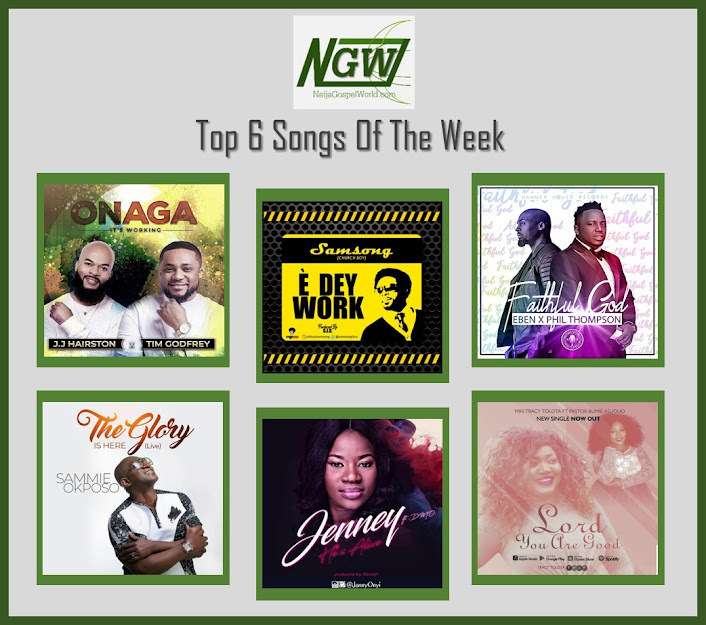 Here are some interesting things you need to know about US based Nigerian Gospel artist Racheal, based on an interview with Naija Gospel World. 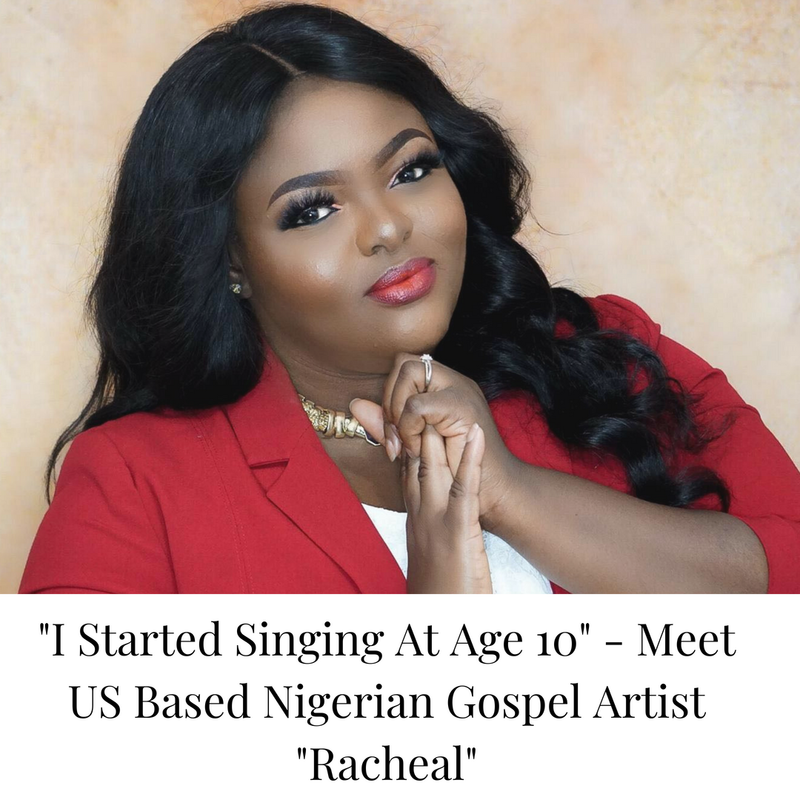 Racheal whose full name is Racheal Ijeoma Okafor is a Gospel Artiste based in the United States is America, born on Jan 17th. She hails from IMO State Nigeria, born and raised in Lagos Nigeria. Below are interesting reponds from Racheal about himself! - How did you start singing? I started singing in “glory Christian center- apapa” at the age of 10. Before I joined the choir, I would go home every Sunday from church and mine songs just like the worship leader who sang in church. I just remember being Drawn to the choir and would refuse to stay in the teenage class because I wanted to watch and listen to the choir. The gift was there but I also found the passion and love for music from listening to the church choir. I moved on to the redeemed Christian church of God (revelation sanctuary- ikotun, Lagos) where I met my best friend (Regina Agbaje) who pushed me even further by playing the guitar for me and listening to me practice. - what inspired you to take up music as a career? Growing up in a church like “glory Christian center” that loved and appreciated music/worship, made me understand the power of music. Also, when I was younger, my father would always preach about the man who gave his servants talents. While some worked to multiply the talent, one set at did nothing with his but bury it (Matthew 25:14-30). The minute I became aware of my gift, then I became afraid of being the servant who would bury her gift. All I ever knew growing up was how to love, serve and appreciate God through music. - what are your challenges as a Gospel artiste & how do you cope with them? I have not personally experienced any challenges with being a gospel artist. Being able to affect people through music alone is very satisfying for me. - outside singing, what other talents do you have in music & outside Music? Song writing. Outside of music, I am specially skilled in hair styling/making, cooking, crotchet/knitting outfits/items. - what are the things you like & dislike in people? - What is that one thing you do that makes you feel fulfilled or want to do that will make you feel fulfilled? Singing and making music makes me very fulfilled. Being chosen by God to minister his faithfulness through music is satisfying: Being able to affect people through music is mind blowing I must say. Outside of music, the work that I do is also one that gives me so much self satisfaction from advocating for individuals with developmental disabilities to providing counseling.